When you’re living in the midst of the changes, it’s sometimes hard to see how far you’ve come. 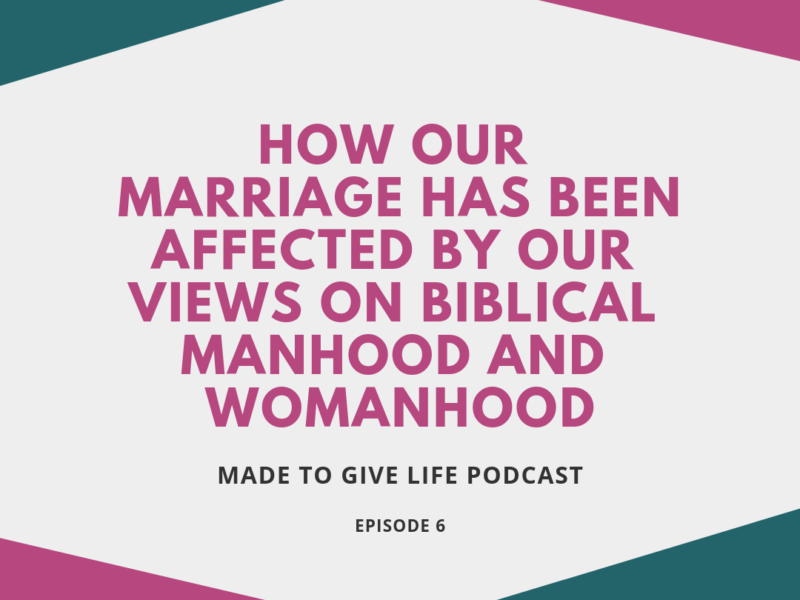 Join me for a conversation with my husband about how biblical manhood and womanhood has affected our marriage (for better or for worse). 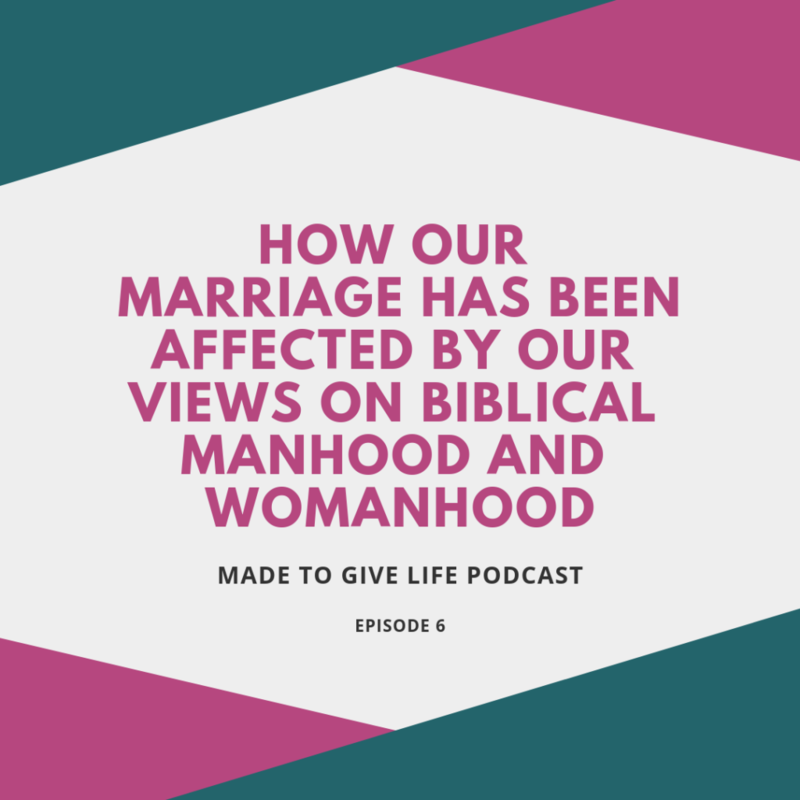 Our perceptions of manhood and womanhood that we brought into our marriage and how it effected the health of our marriage. How our views on biblical manhood and womanhood have changed throughout the years. Episode 4: Interview with Ashley & Sarah where we talked about our perceptions of biblical womanhood and how that informs how we live. 3. Subscribe to the Podcast – You can also listen and subscribe to the Podcast on iTunes, Stitcher, or Google Play. Thanks for sharing. My wife sent me the link – great to hear from you both.